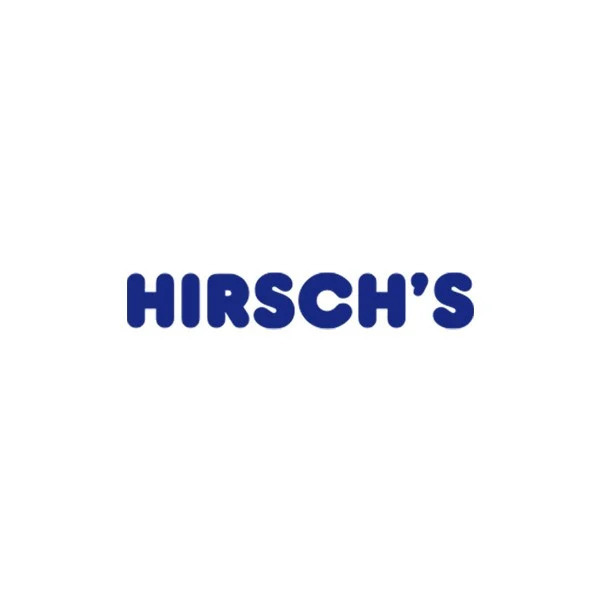 Elba Competition | Hirsch's | We Will Save You Money! Entrants must fill out a form online or enter instore. There is a two-week claiming period from winner announcement date. Should the winner fail to claim within that period, prize will be awarded to runner-up and so on..
Social Media spamming on competition posts is a violation of the competition rules. Hirsch’s Homestore reserves the right to disqualify anyone who violates the spamming terms and conditions.